Click here to subscribe to our magazine.  The USA Northeast Province of the Society of Jesus provides mission-critical funding for Jesuit priests, brothers and scholastics serving from New Jersey to Maine. Gifts made to the Northeast Province support the formation of Jesuits, the care for senior and infirm Jesuits, international works as well as pastoral, social and educational ministries.